Jean has been a cooking instructor and creative self-taught cook with a passion for helping people develop their cooking skills. 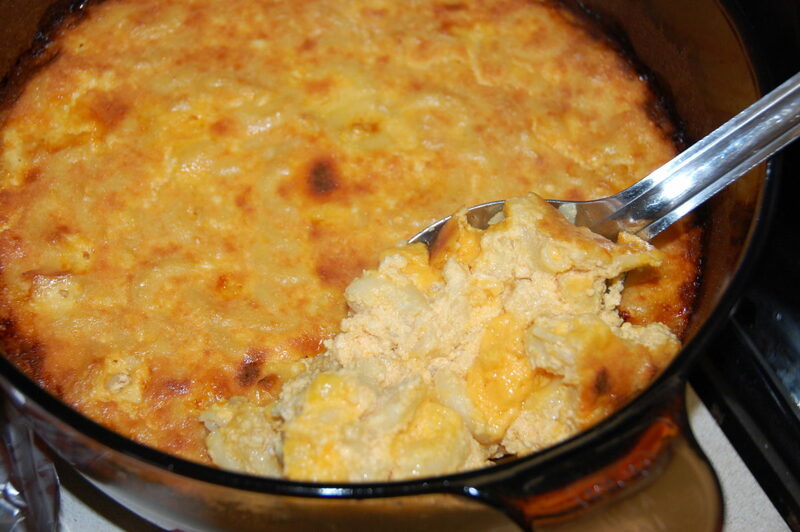 In a large part of the world who doesn't love what is affectionately known as "mac and cheese"? 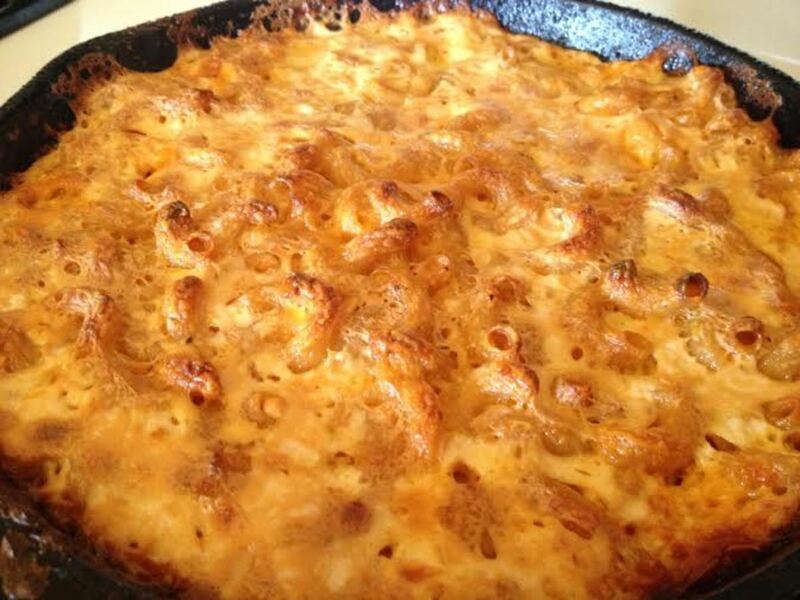 But the real mac and cheese takes time to make and certain skills that not everyone has. But, what if I could show you how to make a single snack sized serving of real mac and cheese in less than 5 minutes? So put on your frilly apron and let's mac and cheese it! 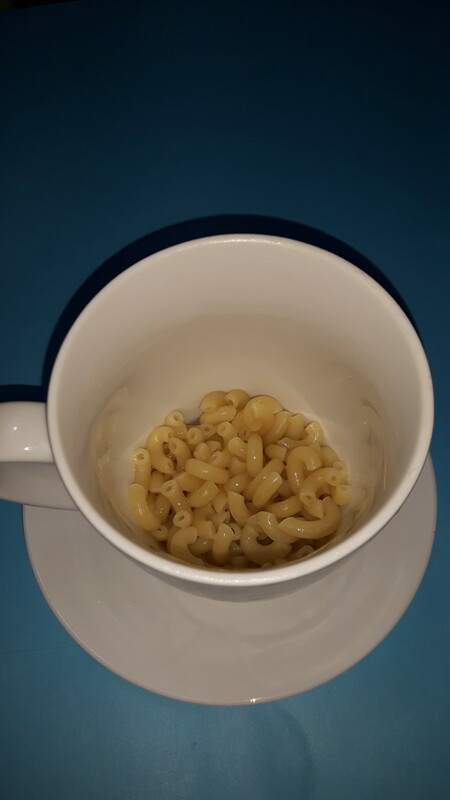 For those of you that need more than a half cup snack size of this awesomely delicious macaroni and cheese, you can double and triple the recipe using an appropriate size microwaveable bowl. If the bowl is big enough, it may not boil over in the microwave but you might want to put a large plate under it just in case. You will also have to adjust the cooking time. The way to tell if the macaroni is cooked is to stick a fork in it. Obviously if it is feels tough when you stick a fork into it, it needs to cook another 30 seconds or so. If it feels tender, taste it to see if it is cooked to your liking. I have not doubled or tripled the recipe so I cannot advise you on the cooking time for either. My advise is to cook it for another minute, stir, then another minute and stir a few times, testing it with a fork along the way before you add the rest of the ingredients. First, select a large cup. 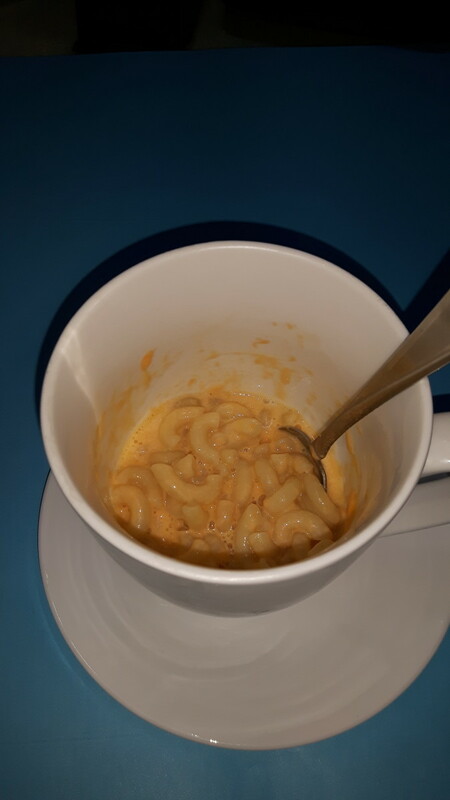 Measure 1/3 cup of elbow macaroni and dump it in the cup. 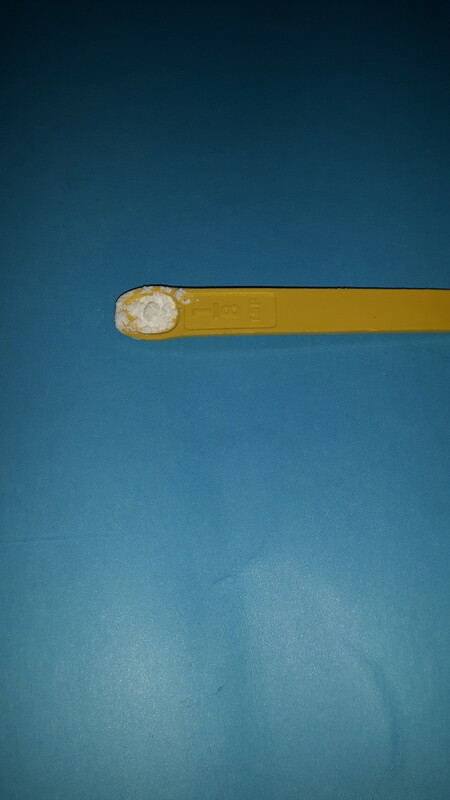 Measure just a fraction under ½ cup of water and dump it in the cup. 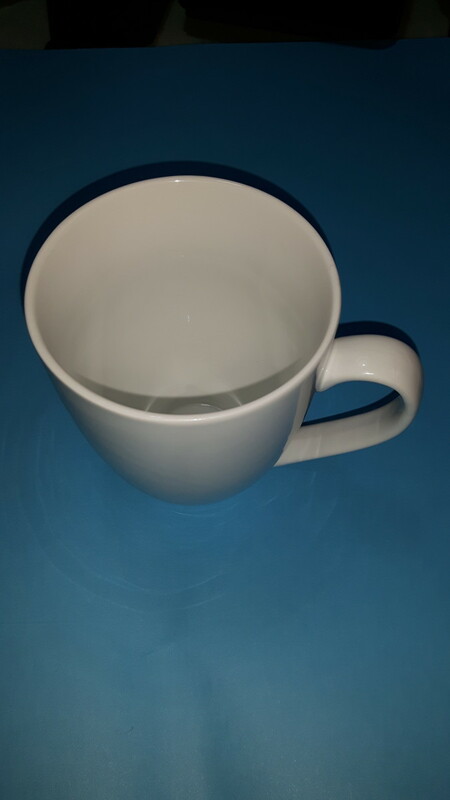 Pour any water that has boiled over back into the cup. Stir the macaroni and microwave it again for another minute. Stir it again and microwave it for another minute. Stir it again, test for doneness, and microwave for a few more seconds if needed. Pour off any remaining water as best you can. 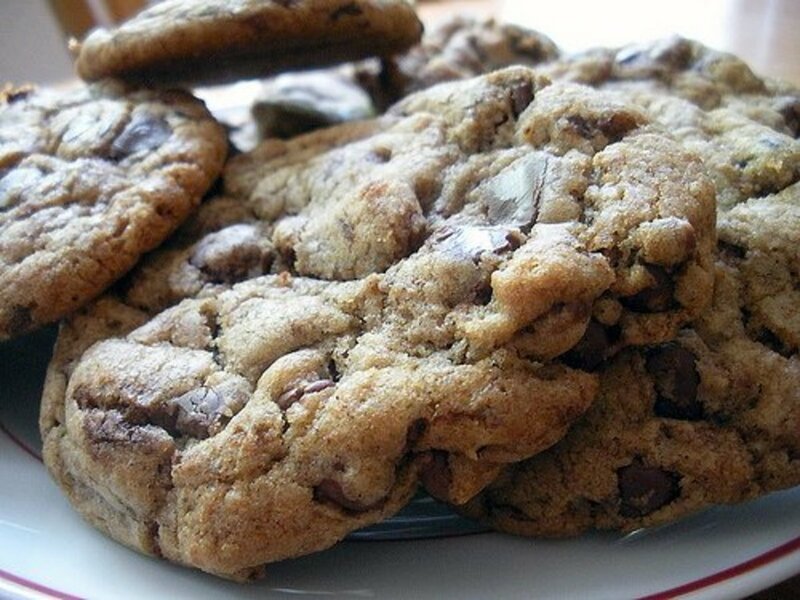 Measure just under ½ cup of milk and add 1/16 tsp cornstarch to the milk, then stir. 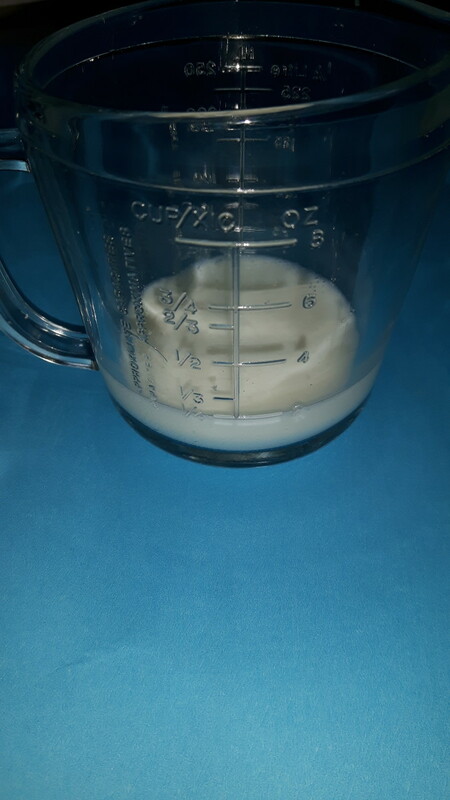 Pour the milk and cornstarch mixture into the cup. 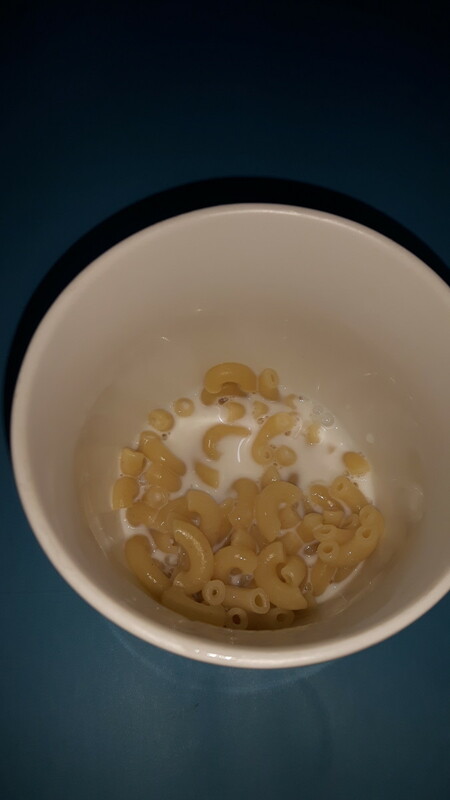 Add ½ cup grated cheese to the cup then stir everything together. Microwave a further 30 seconds to a minute. Remove from the microwave, stir and enjoy. Mine is about 1 2/3 cups. 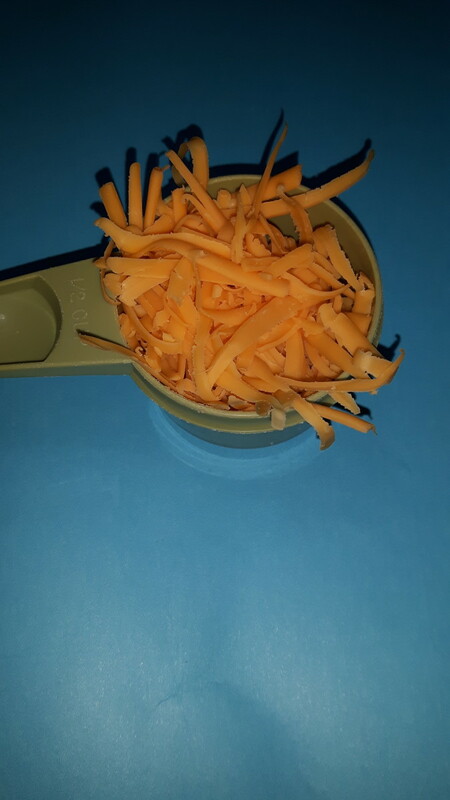 You will also need a small plate to put under the cup as we are going to use a microwave oven. The water tends to boil over as the Mac is cooking. Dry measuring cups usually have a little handle on the side of the cup with the measurement stamped into the handle. They are specifically calibrated for dry measurements and not for liquid ones like milk or water. 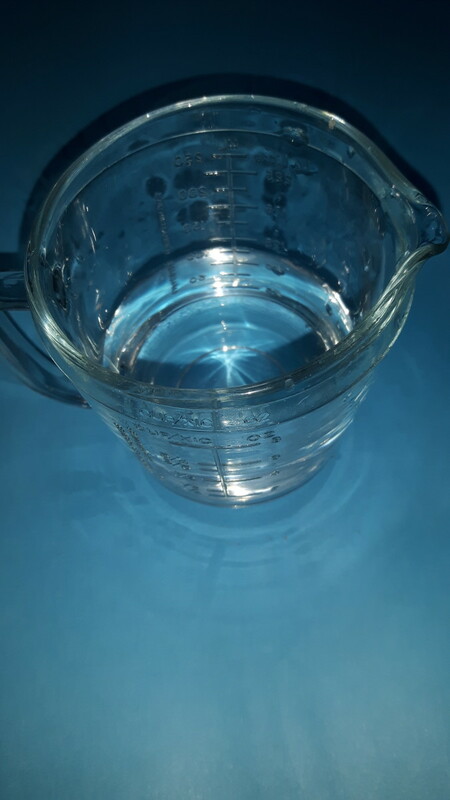 Liquid measuring cups are usually glass or plastic and have measurements on the side of the cup. They are specially calibrated for liquids not dry ingredients like flour and macaroni. Put the cup on a plate in your microwave oven and cook on full power for 2 minutes. The water will boil over onto the plate but that is normal. Just pour it back into the cup at the end of the two minutes.. 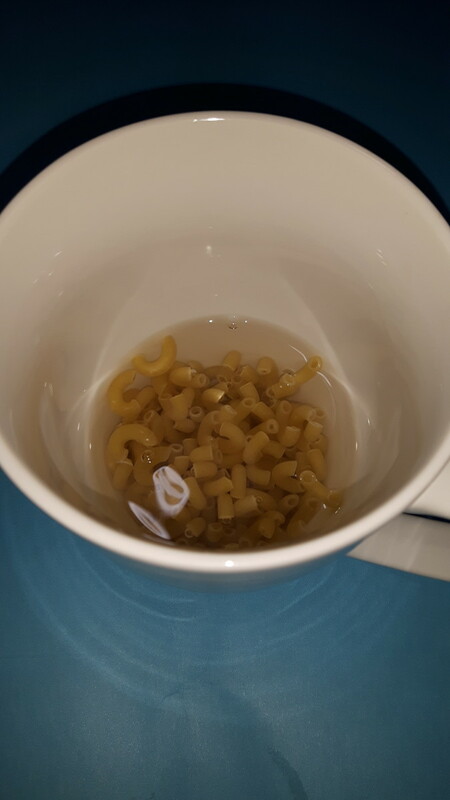 Put the cup back on the plate and put it back in the microwave and microwave it for one minute more. Back on the plate and back into the microwave one more time for one minute. Pour any water back into the cup from the plate. 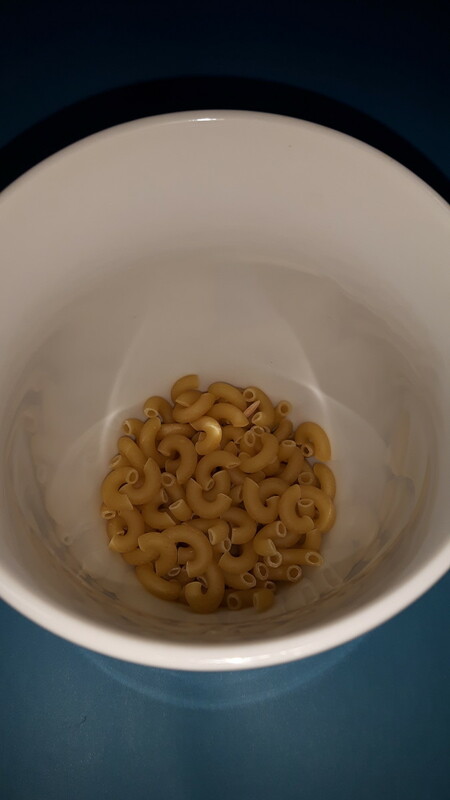 By now the macaroni should be almost cooked and all the water should be gone. 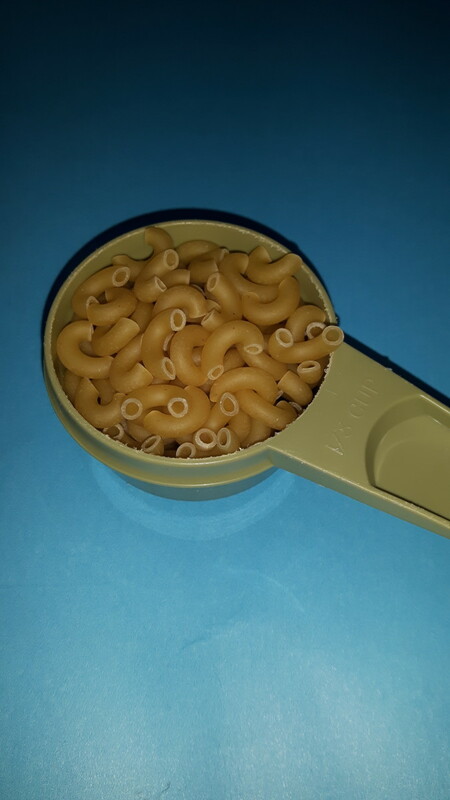 Use a fork to taste a piece of the macaroni. If it is almost cooked to your liking, pour off any remaining water as best you can. If it needs a few more seconds, pop it back in the microwave. 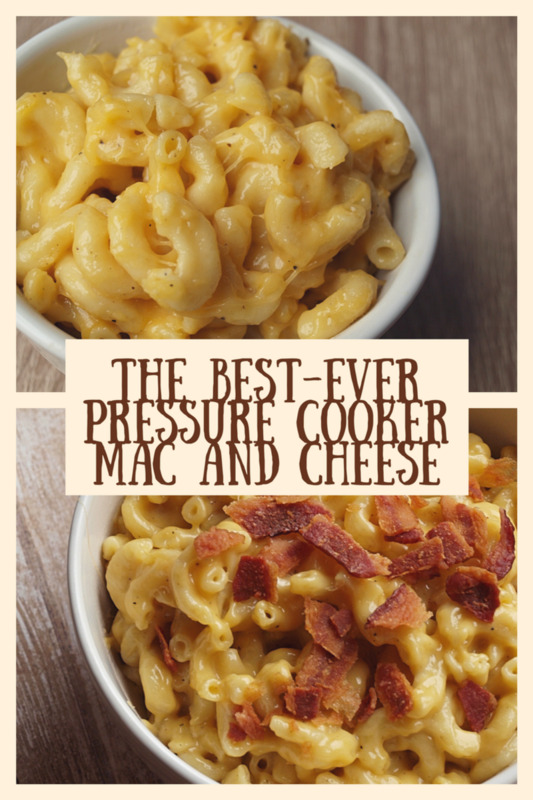 Keep in mind when you add the rest of the ingredients the mac will continue to cook. 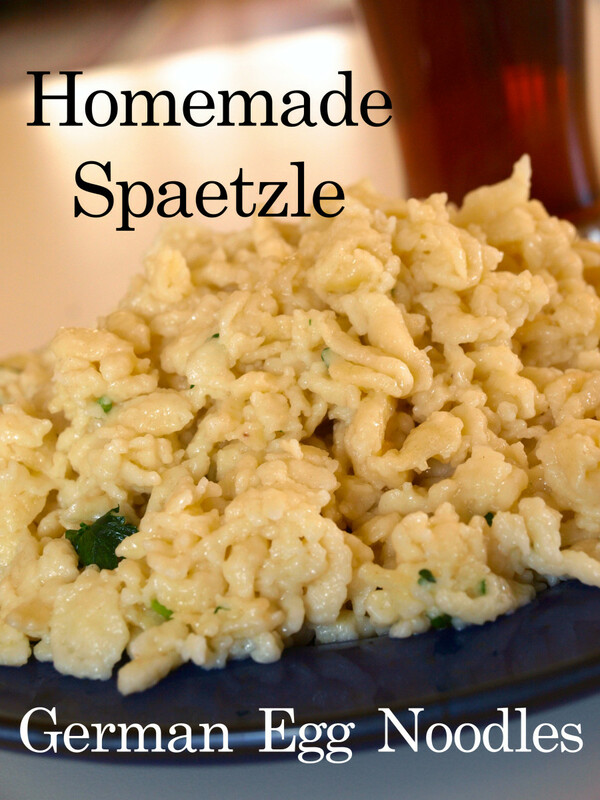 You may have a favorite cheese that you would like to try in this recipe. Go for it as long as its a cheese that will melt and blend into the sauce, giving that oh-so-creamy texture. Now you are melting the cheese, making the sauce and putting the final touches on cooking the macaroni al dente. 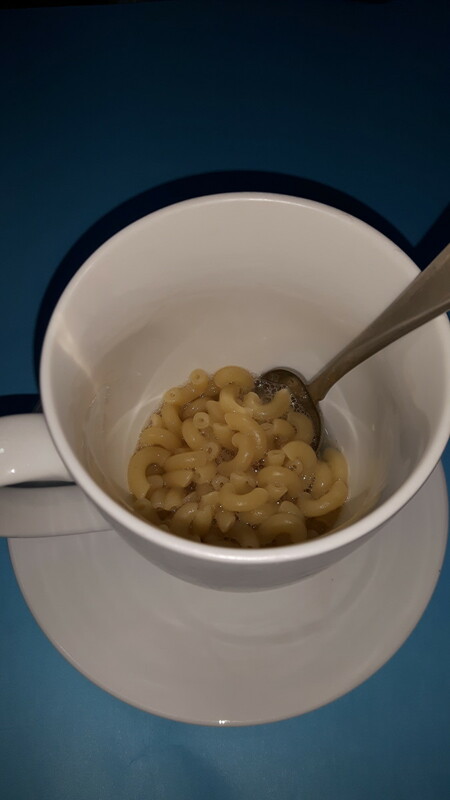 You can tell if the macaroni is cooked enough for you by taking a noodle on a fork and tasting it. It will be very hot so please don't burn your mouth. The classic “C” shaped elbow macaroni is just one shape in the whole group called pasta. While traditional macaroni and other types of pasta from Italy have been made with durum wheat flour, there are now a whole range of different flours used to make it. In North America semolina flour is the all-purpose flour most of us use at home, but what if you have food sensitivities or you want to improve your diet? 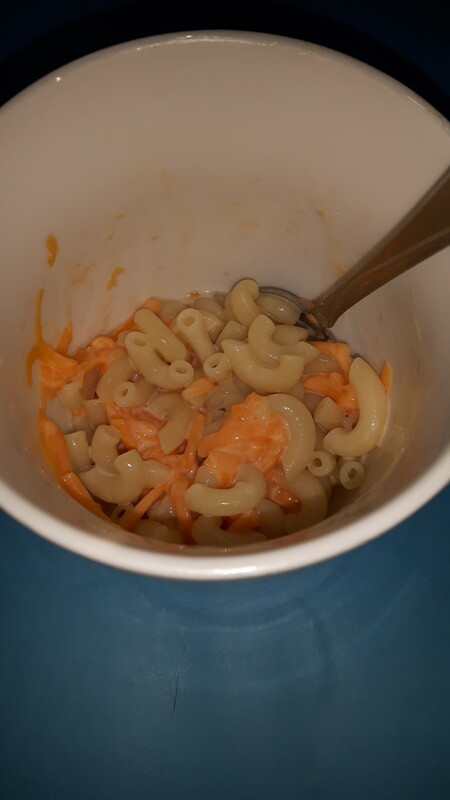 Did you know you can now buy macaroni with added vegetables? Some of the macaronis are colored by the vegetable “flours” they contain. Dried vegetable powders are used to make it. 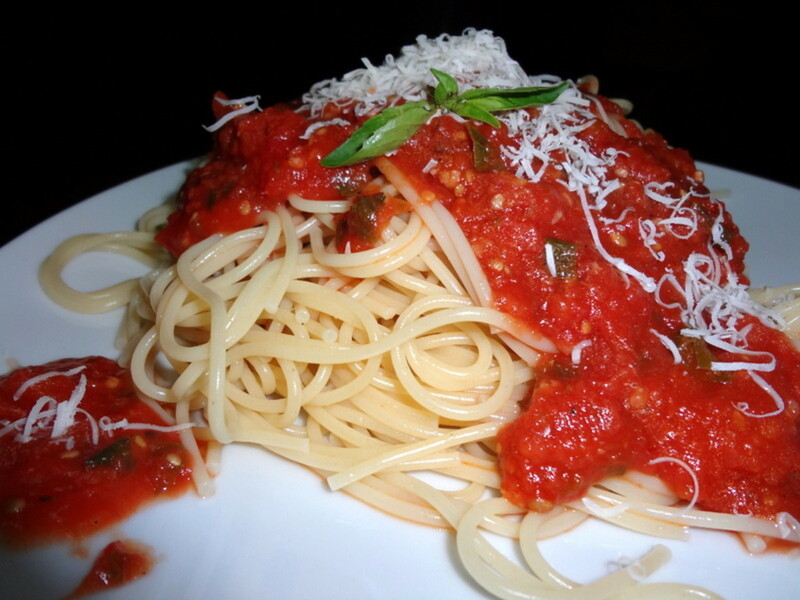 Rice, high protein, gluten-free, amaranth and chick pea flours are all used to make pasta that almost everyone can eat. Each one has different textures when cooked but they can all make great mac and cheese! They also have similar cook times. 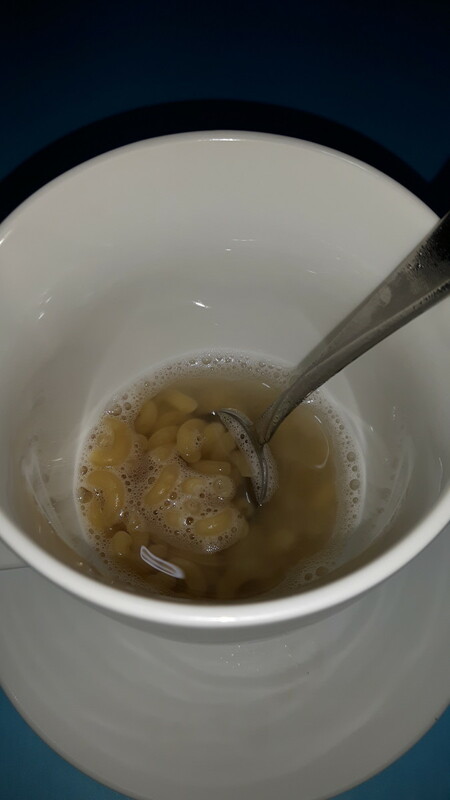 Regular good old wheat macaroni is usually ready to eat about 7 to 8 minutes after it is added to boiling water in traditional cooking. 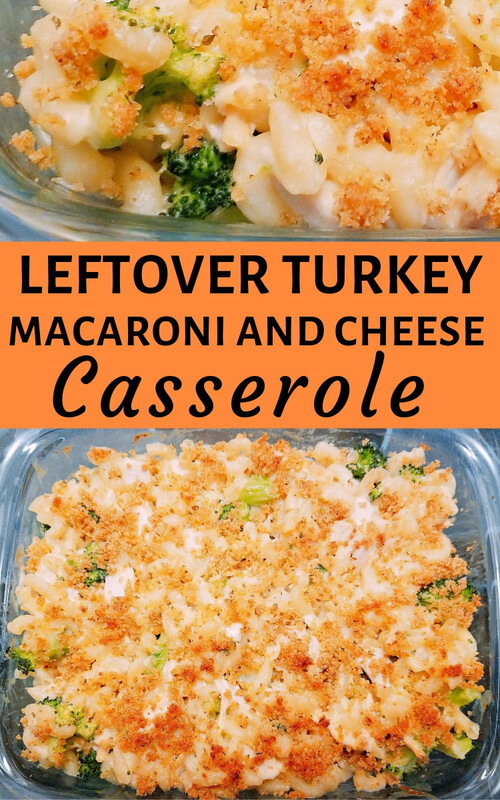 If you are using one of the alternate types of macaroni in this recipe, read the box and see how it compares to the regular pasta and adjust the cooking types accordingly when you microwave it. 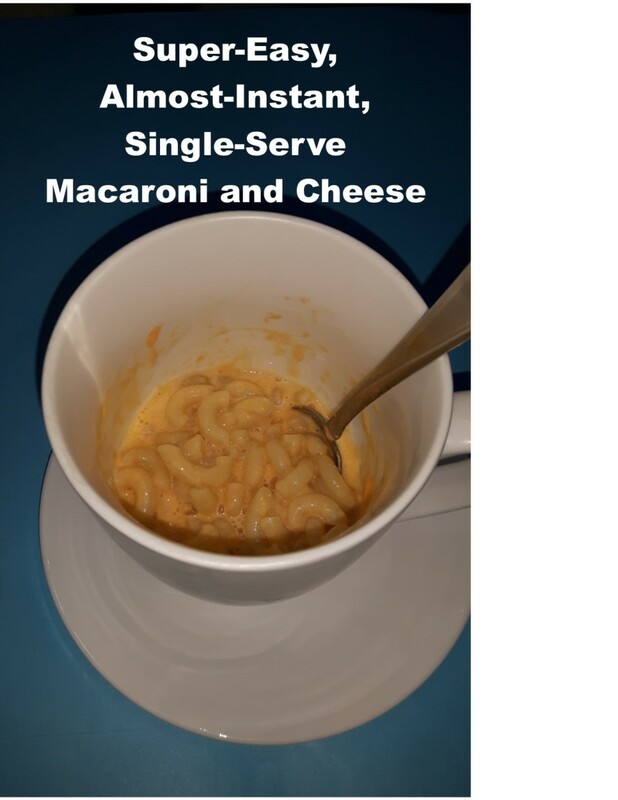 How Does This Almost Instant mac and Cheese Rate? How Long Does it Take, How Much Does it Make? What's In This Almost Instant Macaroni and Cheese? That's very nice of you. Thank you very much! Hey nice recipe! I really like all the photos. You're obviously a pro. Bon Appetit! I have to admit it is a favorite in our house. Can't wait to give this a go. Roll on lunchtime!